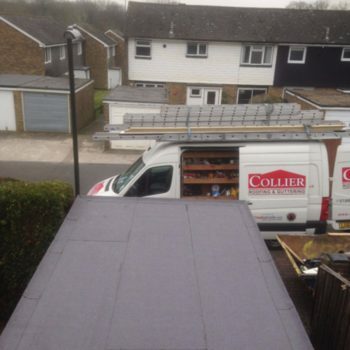 At Collier Roofing we have the experience and necessary expertise to carry out all aspects of roofing work and roof repairs. 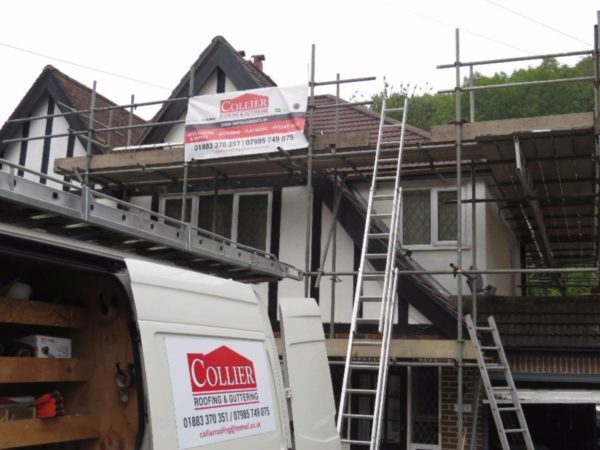 Specialising in flat and pitched roof installations, repairs and maintenance, alongside a huge range of other services, our roofers work in West Wickham, Norwood and throughout London, Surrey and the South East. 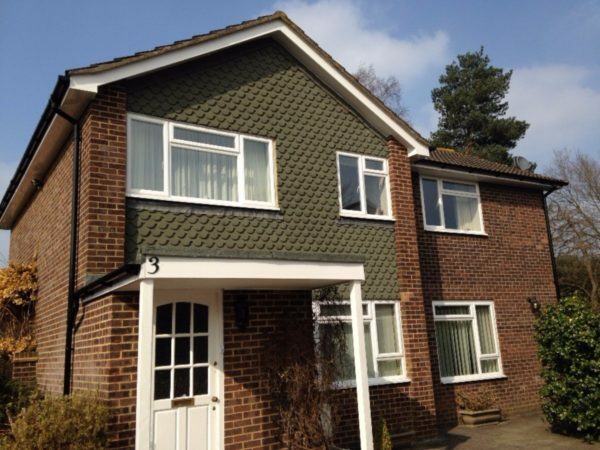 We pride ourselves on the quality of our workmanship, combined with excellent customer service value for money and a personal approach, from initial quote, through the after-care. 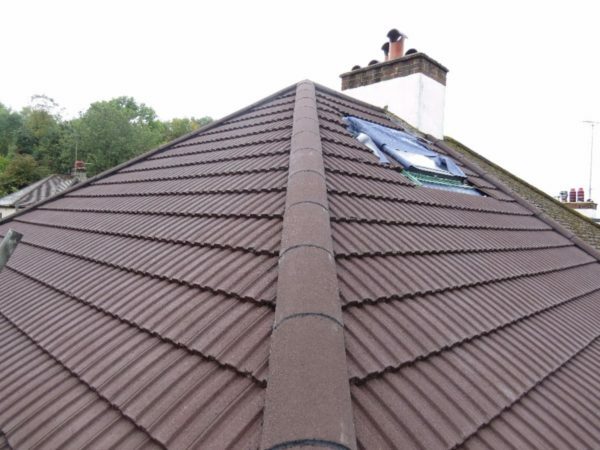 No job is too big or small for our highly-skilled team and we’re fully approved by UK Trading Standards, Icopal, Swish and Redland, so you can feel confident we will provide top standard roofing solutions for your property. 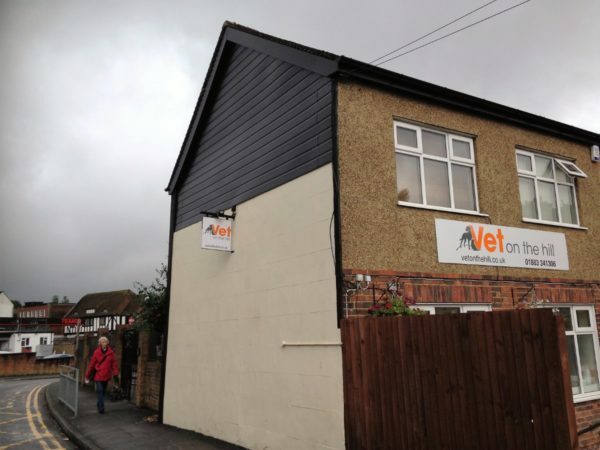 To find our more about what we do or to ask advice, call us on 01883 370 351 or 07985 749 075 and we will be delighted to help. 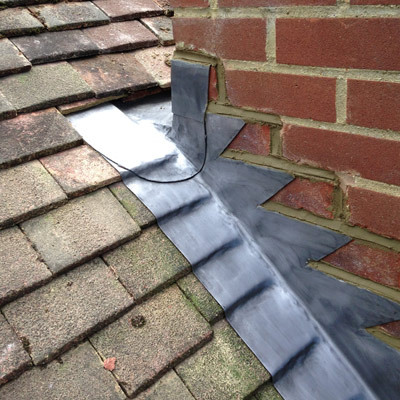 Need emergency help with a leaking roof or roof replacement? 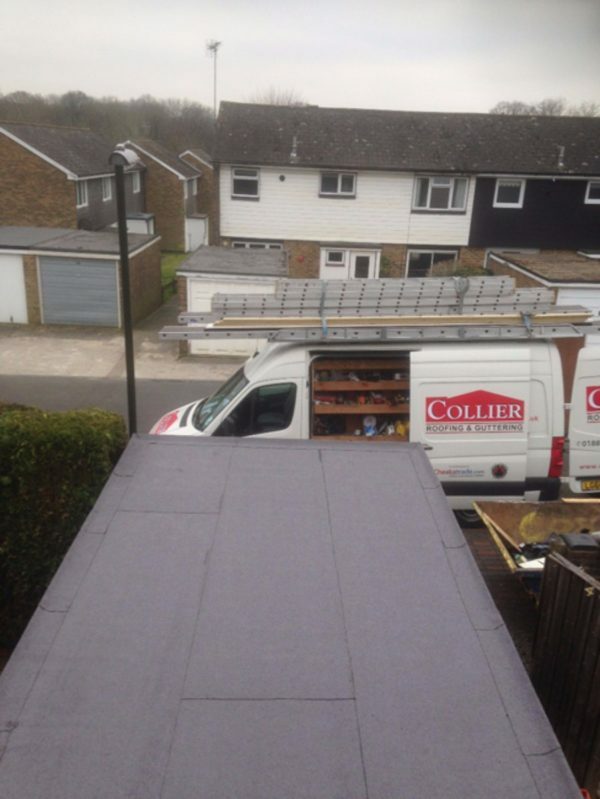 Call our reliable roofers near West Wickham! 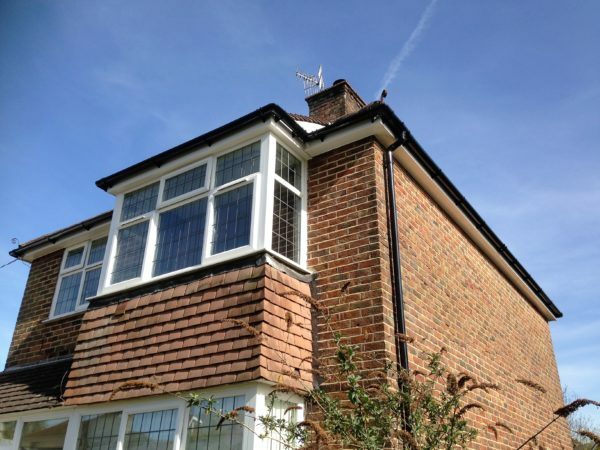 As a Surrey-based roofing company, we provide roof repairs, replacement, installation and maintenance to domestic and commercial customers in West Wickham and beyond. 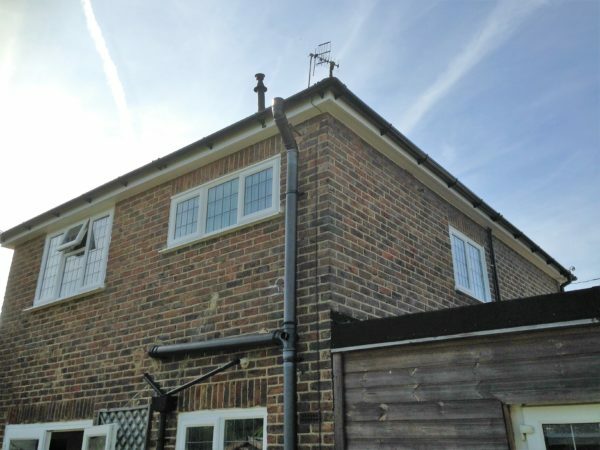 We can help with all aspects of flat and pitched roofs, as we all roofline services, leadwork and installation of skylights and Velux windows. 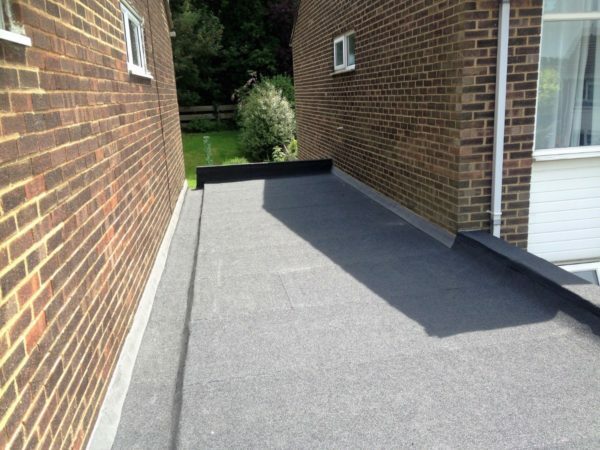 When it comes to flat roofing materials, we offer a number of options, including EPDM rubber roofing, other rubber roofing systems, felt and GRP fibreglass. 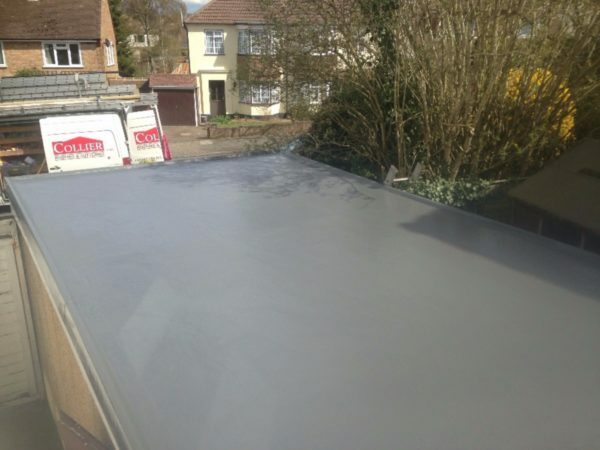 We also recommend GRP fibreglass roofing, which is a resistant and tough material that will also prevent leaks. 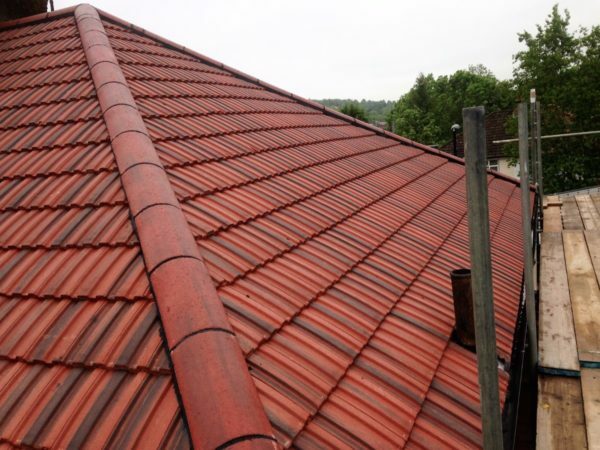 Cost effective and durable, they will guarantee no leaks, no rotting and are easy to maintain. 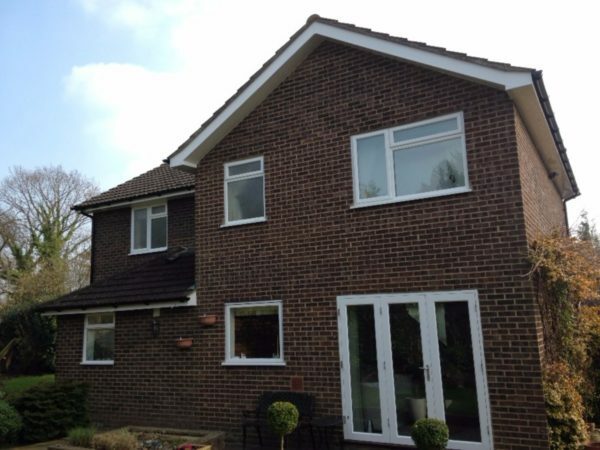 This is also a cold application process, so does not carry risk and can be done efficiently. 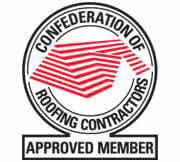 We will always recommend the best flat roofing for your needs. 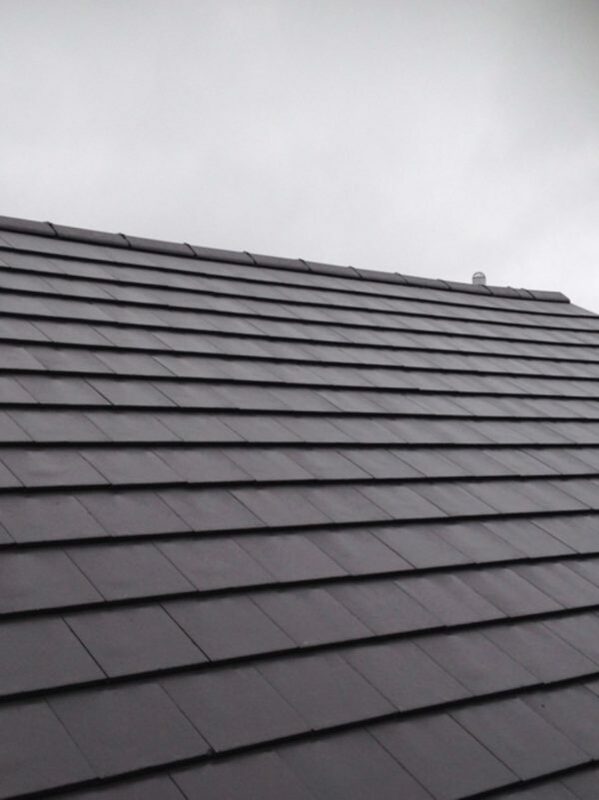 Read our blog about how to solve flat roofing nightmares. 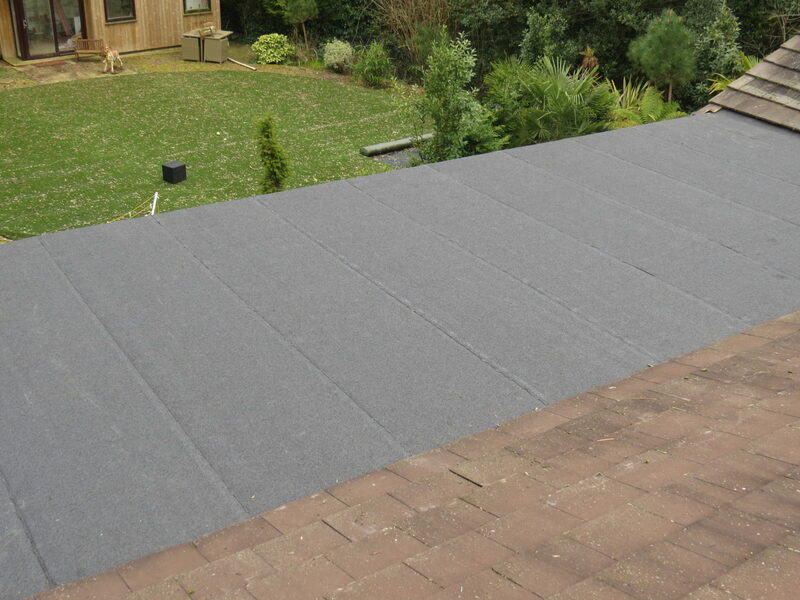 If you require a flat roofing solution, get in touch with us today on 07985 749 075 or 01883 370 351. 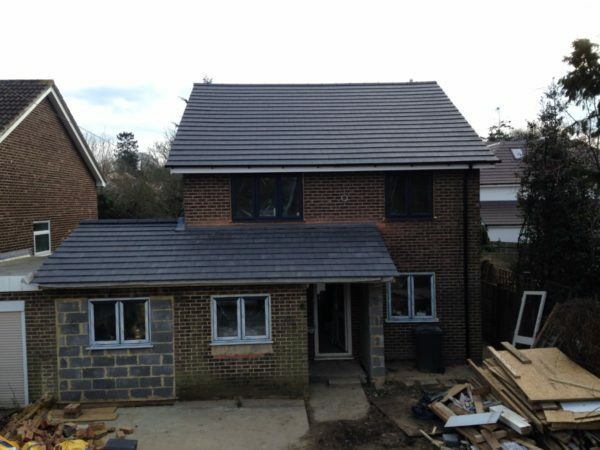 Why choose our roofing services in West Wickham? 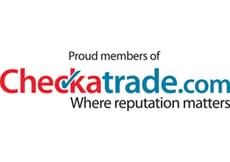 We aim to offer every customer a personal service where we will listen to your requirements before completing a job on time and on budget. 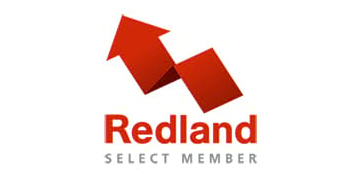 We work flexibly to suit your timetable. 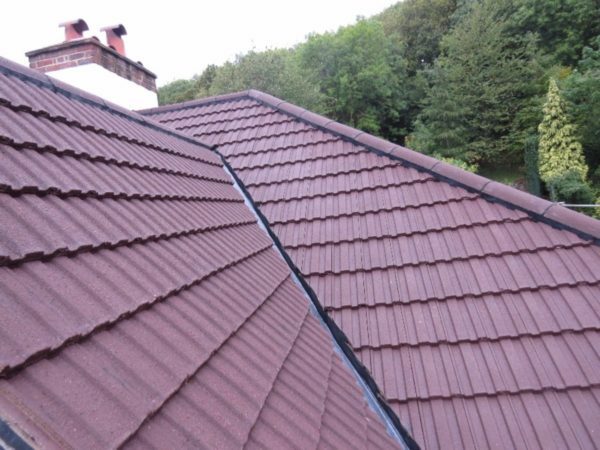 Call us today on 01883 370 351 or 07985 749 075, email collierroofing@hotmail.co.uk or fill out an online contact form for a roofing or guttering quotation.